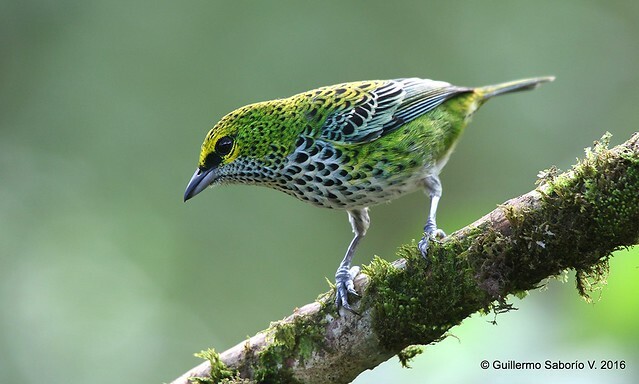 Tangara guttata / Speckled Tanager / Tangara Moteada | Flickr - Photo Sharing! neil.rolph, wiwalena59, and 4 other people added this photo to their favorites. Neil Rolph Thank you! A lifer...and I love it.